House For Sale in Newcastle upon Tyne for Offers in excess of £300,000. 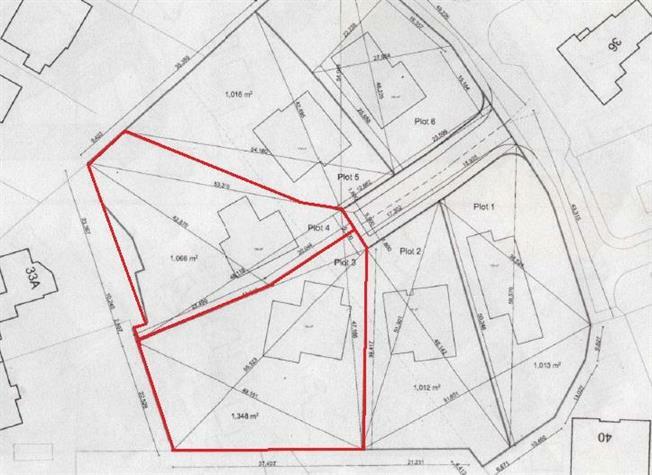 Two executive building plots (plots 3 and 4) located in Meadow Court, Darras Hall. The plots benefit from consent from the Darras Hall Estate Committee. The plots are sold on a subject to planning basis with the buyer submitting a planning application for consideration by Northumberland County Council. The land owner has confirmed that all structures will be removed from the site, services provided and the access road installed. All three plots are available freehold each with a guide price of 325,000. Although we understand all mains services are available we advise that purchasers should make their own enquiries as to the availability of services and utilities to the site. We would like to point out that all measurements, plans and photographs are approximate and for guidance purposes only.